First of all, a very Happy New Year to all who read my blog! I hope 2015 was a great year for you all, and I wish you and your families all the best for 2016! 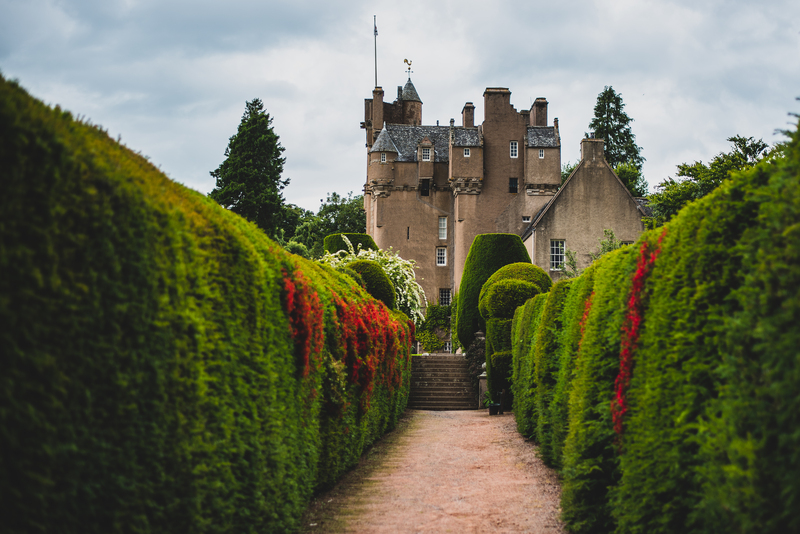 Secondly, I haven’t had much of a chance to post regularly on my blog over the last couple of months, mainly due to the amount I’ve been working, but I wanted to do a post where I rounded up all of the highlights in 2015 for myself. 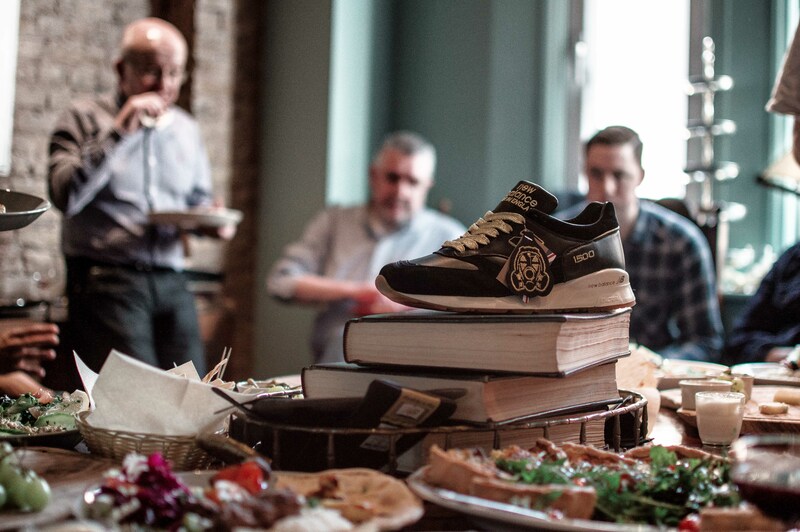 In January of 2015, I was lucky enough to be invited to a couple events, one of which was a special preview of the New Balance 1500 x Footpatrol “Encyclopaedia”, which was held at Library on St. Martin’s Lane in London. 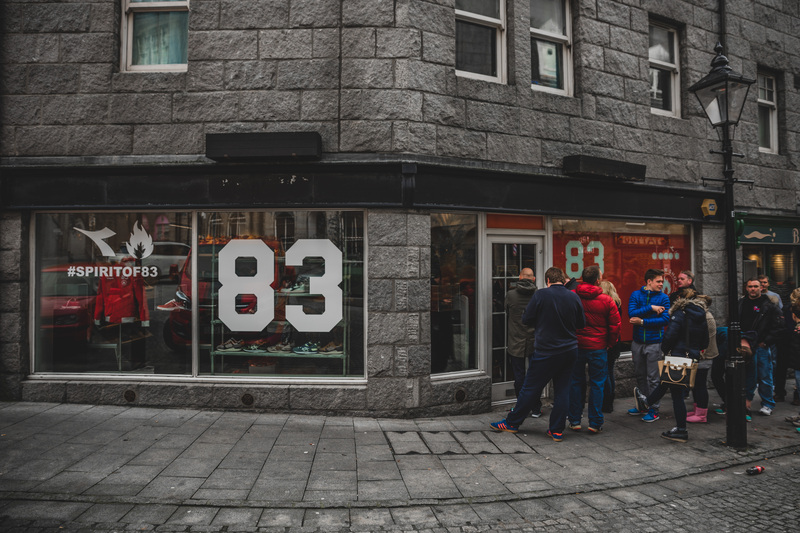 The event was attended by a small number of people, mainly press and loyal customers, and we were treated to a personal Q+A with some of the New Balance team, as well as an insight into the Footpatrol shoe, while being able to indulge in some fine food and drink. Shouts to all who were behind the event! 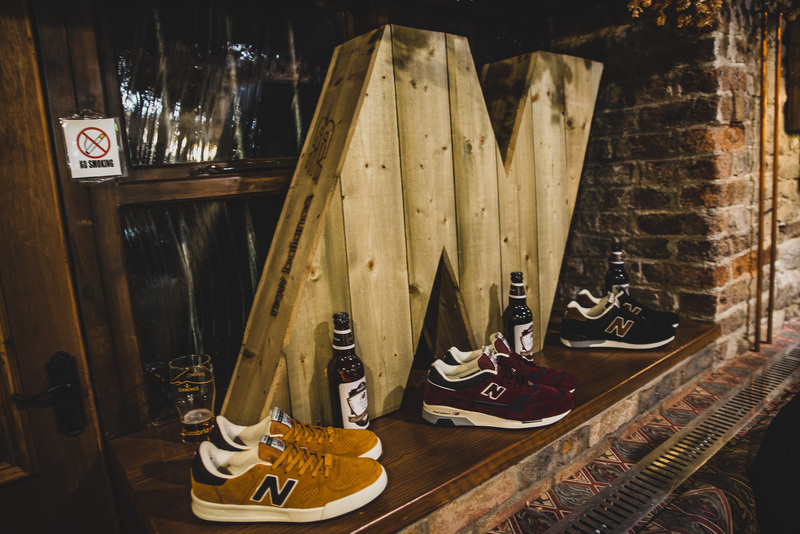 The second event, which coincidentally enough took part on the same day, was for the launch of the New Balance C-Series. 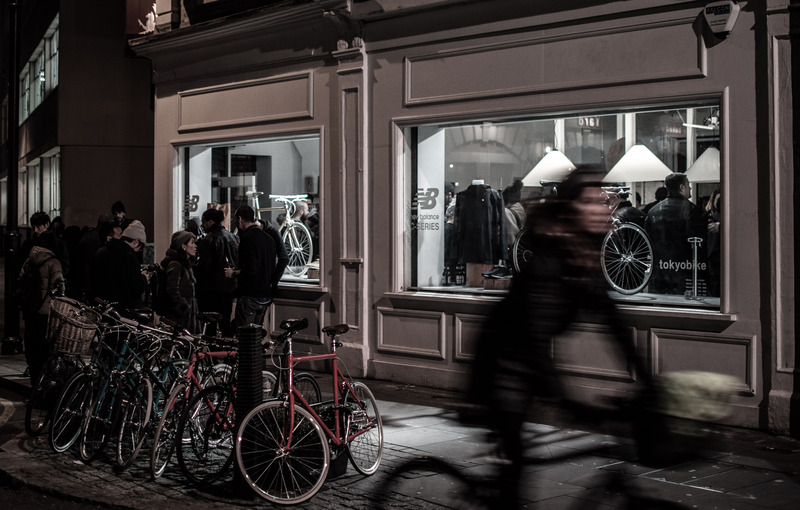 The event was held at the Tokyo Bike store in London, with over 300 people attending for a night filled with beer, food, great company, and a chance to check out the collection in person. My girlfriend is a little bit obsessive with travelling, and although we don’t get to do much because of work and other commitments, we do try, and we decided to visit Iceland in March. 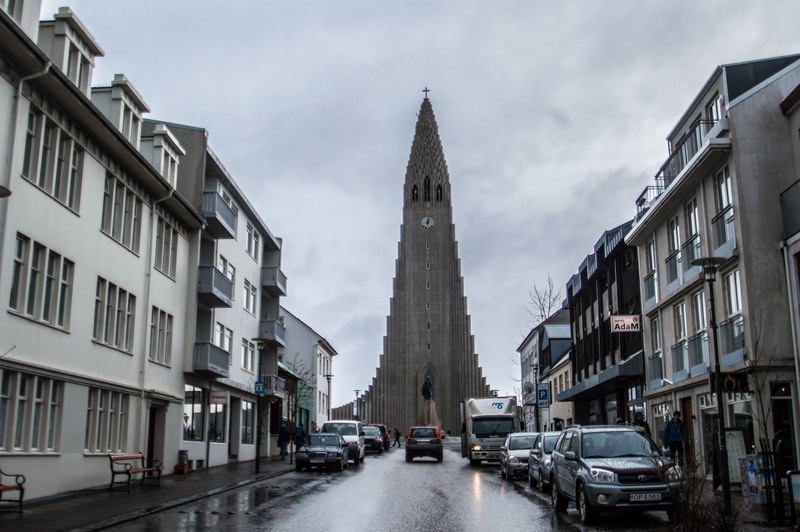 Our time spent in Reykjavik and surrounding areas was beyond excellent, and we can’t wait to plan our next trip there! 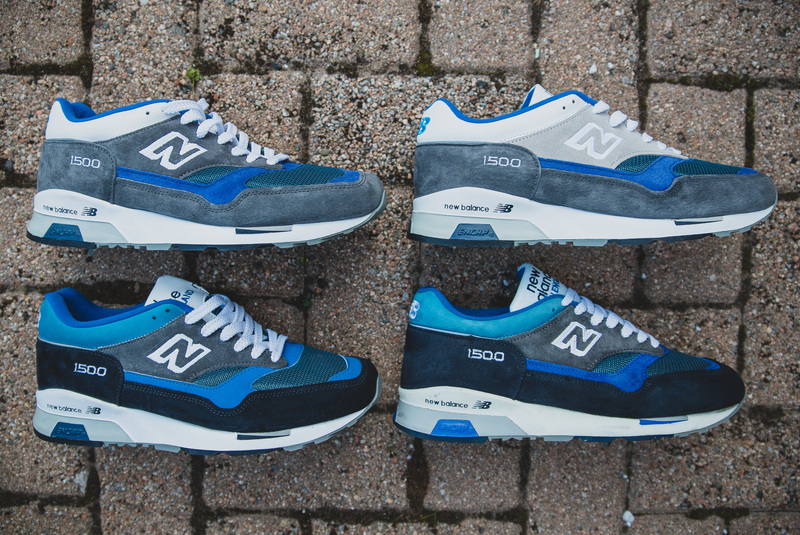 There’s one pair of New Balance that I’ve came to love, and is one of my absolute all time favourites – the 1300JP. The 28th of March was to see the release of the 1300JP2, 5 years after the 2010 release of the 1300JP, so this definitely warrants a place in my highlights. My only regret is that I wish I grabbed a second pair! 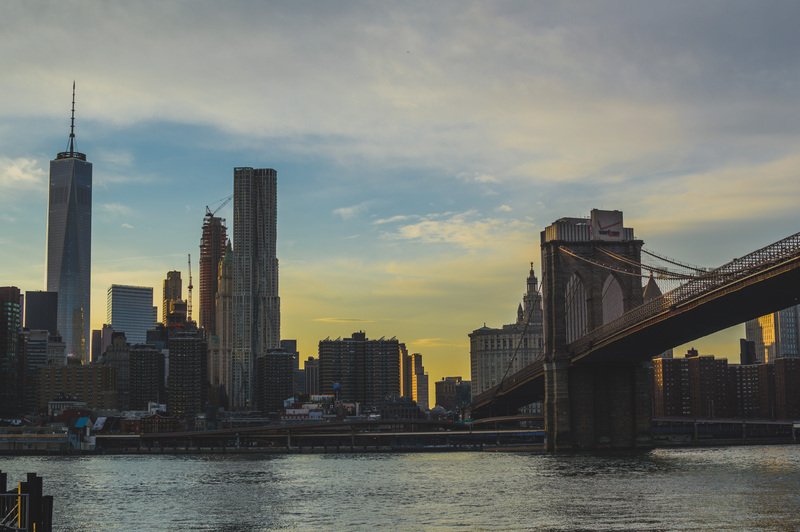 I’ve grown up watching American TV shows, American sport, playing games like GTA, and just obsessing over all things America, so one thing that I have ALWAYS wanted to do is go and visit, and so we hit up New York City in April, and it was everything I had hoped it would be. I wrote a two part blog post (part one and part two) about our time spent there, but I’ll definitely be back in the very near future! 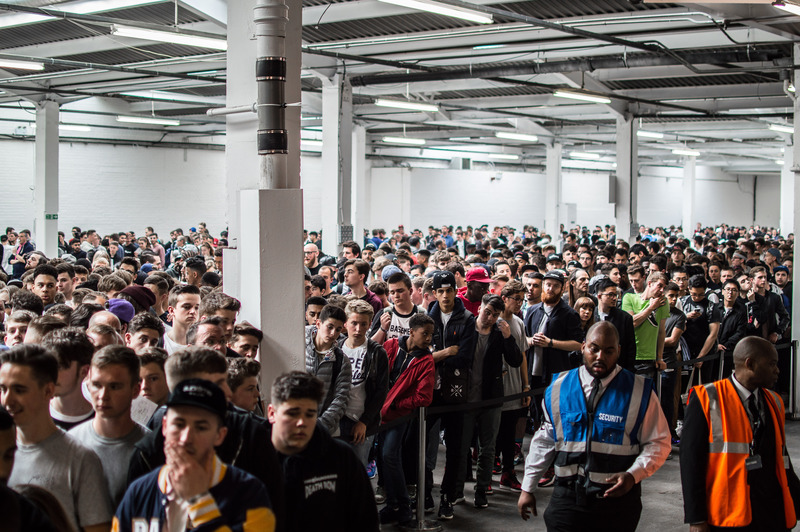 Over the last couple of years, I’ve became great friends with the guys behind the UK’s best and original sneaker event; Crepe City. 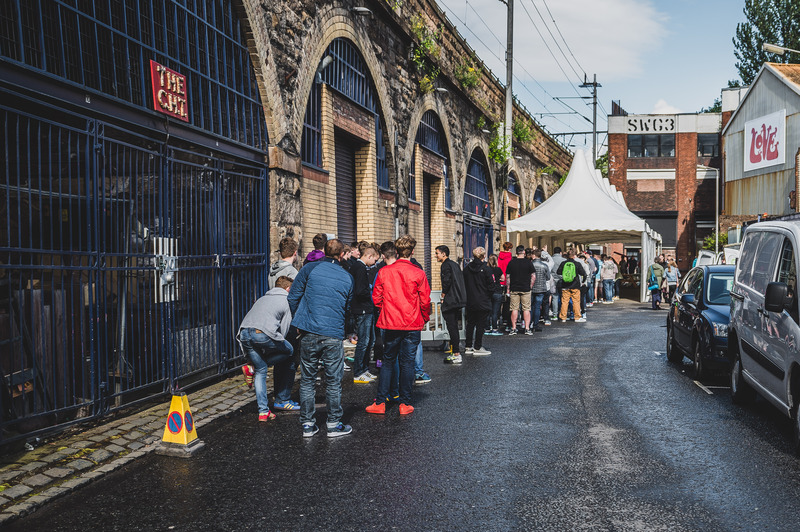 The 25th of April saw their 13th edition of Crepe City, and of course, they absolutely smashed it. Shout out to those guys! Towards the end of 2014, I had heard rumours that New Balance would be sponsoring Celtic FC for the forthcoming season, so naturally, when my favourite brand are rumoured to sponsor the football team I support, I get a little excited. 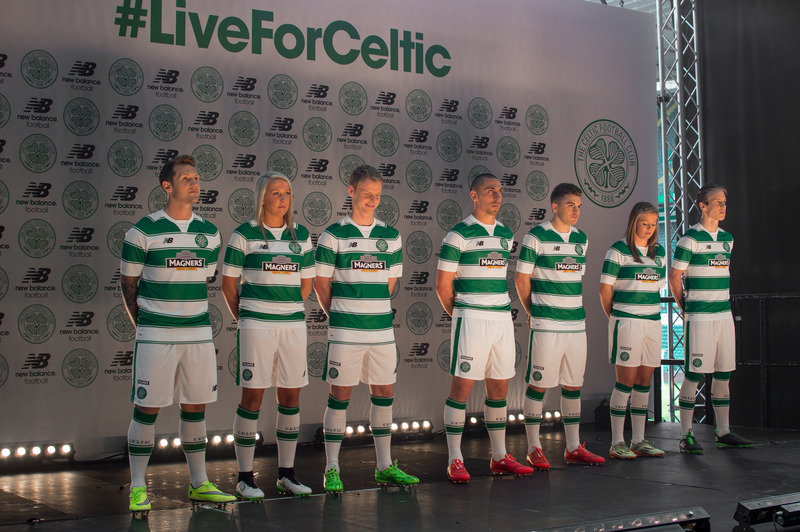 Anyway, fast forward a few months down the line and I’m sat at Celtic Park for the official New Balance kit launch! 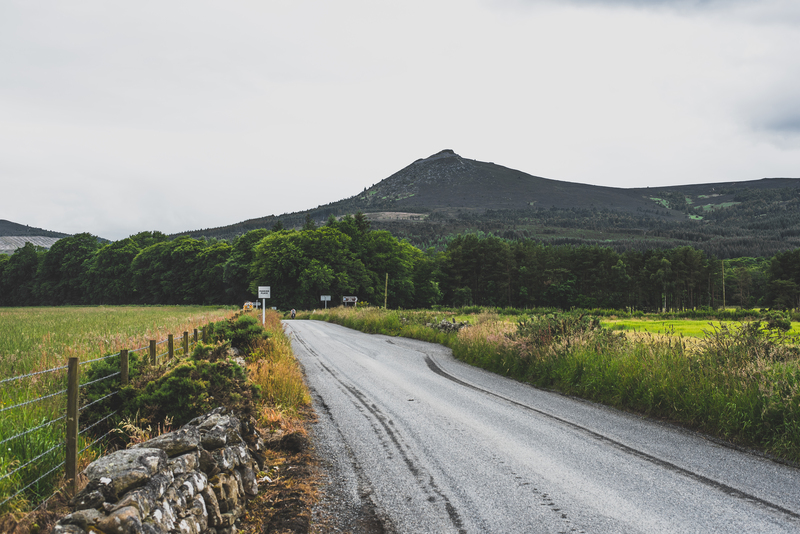 One of my fondest memories from childhood was Saturdays spent climbing Bennachie with my family, or with my school friends, and it had literally been years since I’d went for a wander up that way. The last Wednesday of July, as NB Gallery, myself and Rob headed to Cockermouth, a town in Cumbria, England, for the official global launch of the New Balance Real Ale Pack, and boy was it good. The hospitality over the few days that we were there was absolutely faultless, big big shout to all those involved for absolutely nailing the event, and great to see old and new faces! 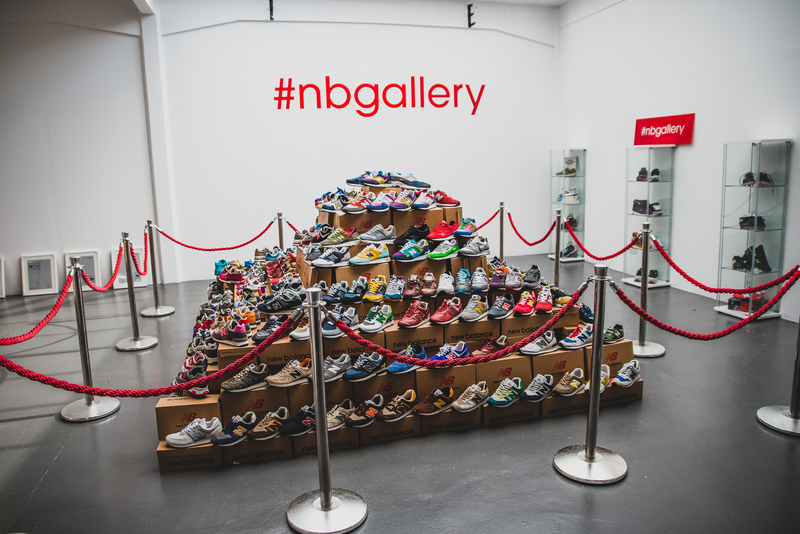 We created our first ever NB Gallery Showcase at Solebloc with over 250+ pairs of New Balance on display! I got my hands on some never-before-seen New Balance x hanon shop samples! 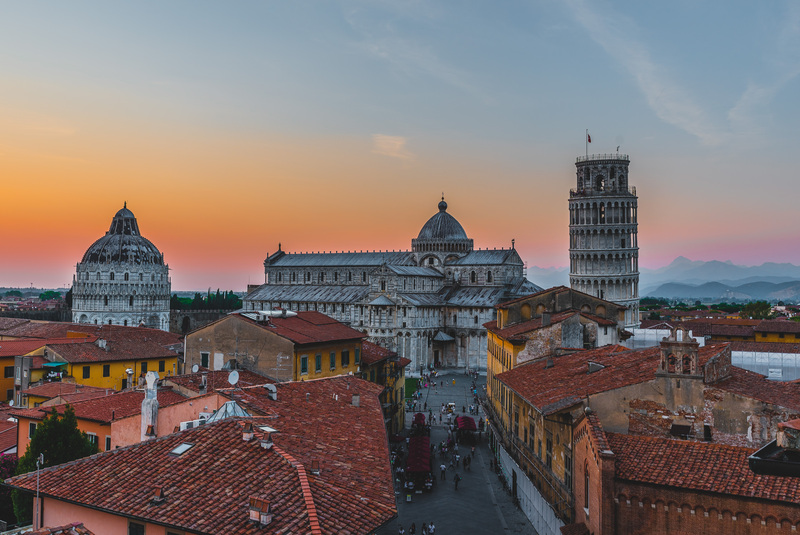 After what felt like a pretty hectic couple of months, myself and Emma took a little jaunt off to Italy for 10 days or so, and we visited some pretty sweet places along the way. 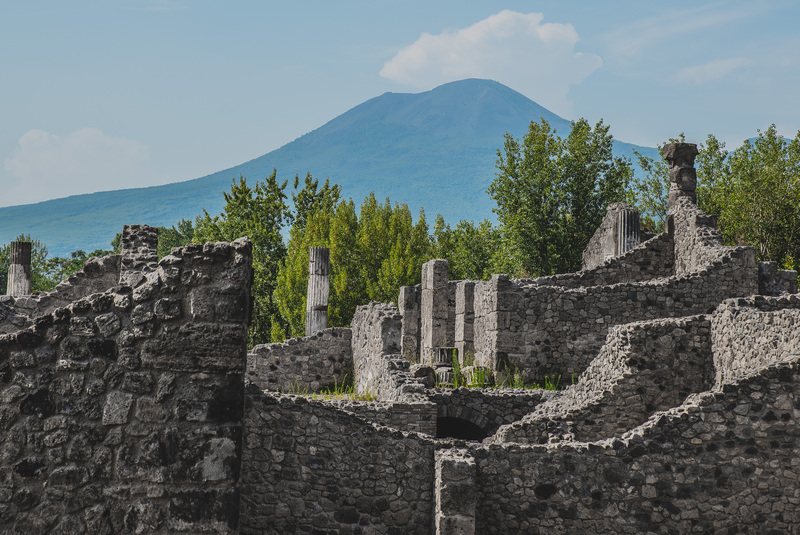 From Rome, we took a de-tour via Naples to visit Pompeii and it’s ruins. Heading back to Rome from Pompeii later that night, the next morning we packed up and jumped on a train to the lovely city of Pisa. 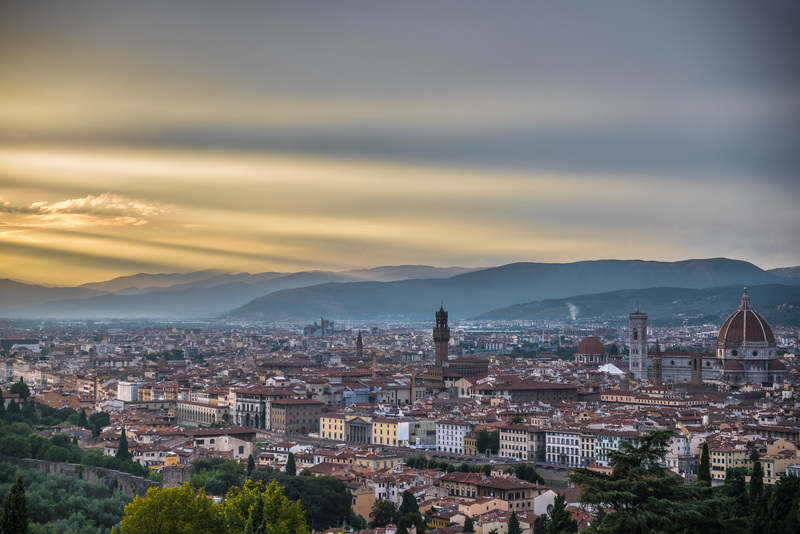 Pisa was an absolute dream, but our time was up, and it was off to Florence we went. 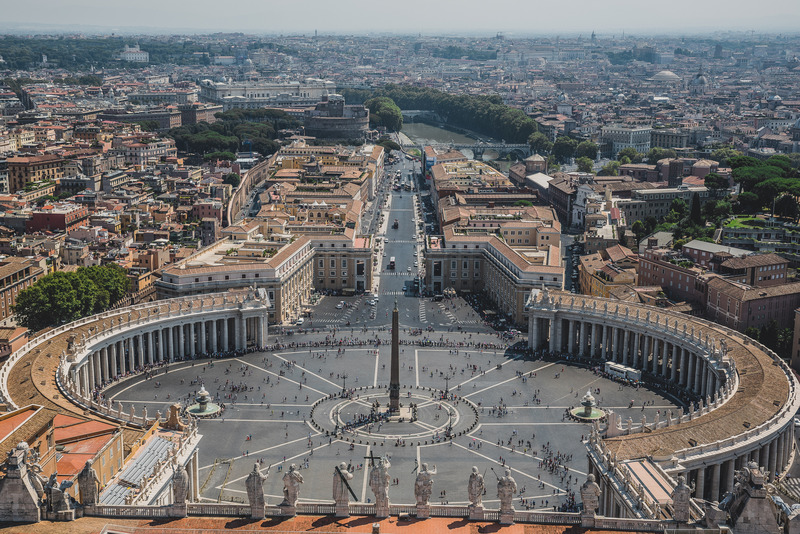 However, we both fell in love with Rome, so before we left, we had to re-visit that amazing city! 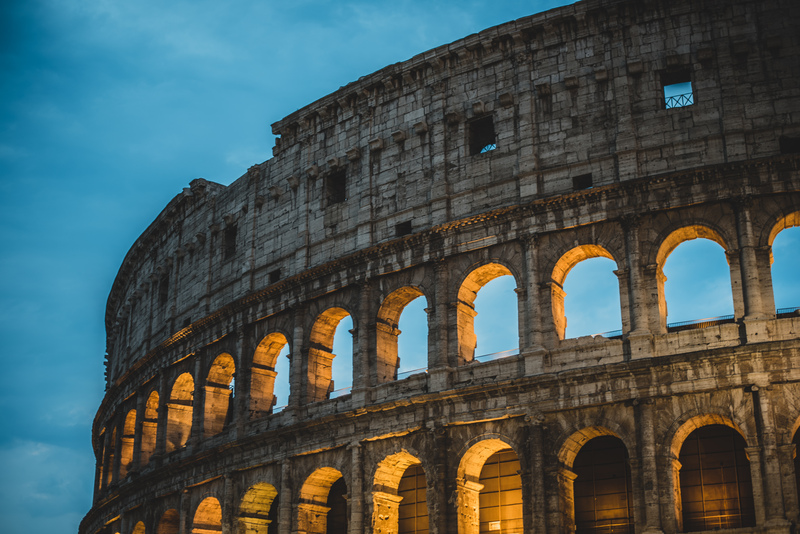 If you ever get the chance to go to Rome, do NOT pass it up. 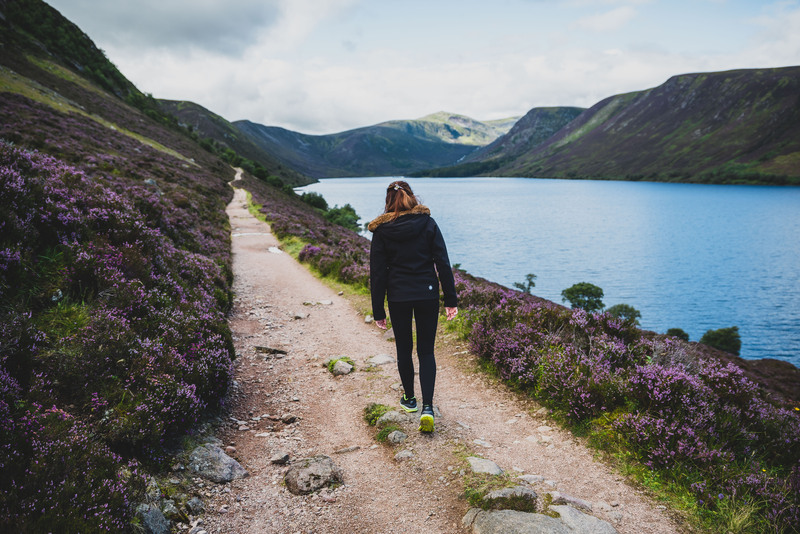 From the tourist filled cities of Italy, to the tranquil lochs of Scotland with a bothy fit for the Queen, Loch Muick was a great escape for a day! 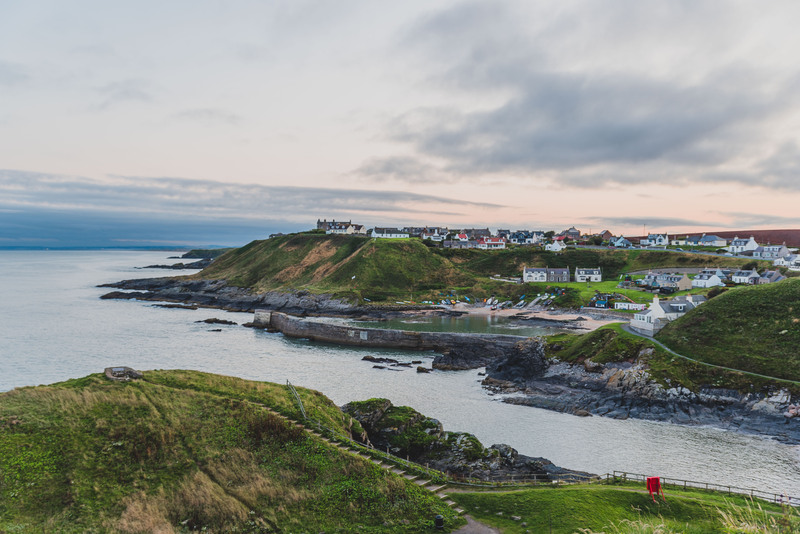 Trying to fit in as much as possible before the dark nights truly set in, and we’d no longer be able to explore and take the dog on some adventures on the week nights, we headed north up the coast to Collieston. Now this is one trip that I had wanted to do for a while, and just could never get the time to do it. Sadly Emma couldn’t make it along, but we’ll be making a point of heading back this year or next now that Aberdeen fly direct to Warsaw. 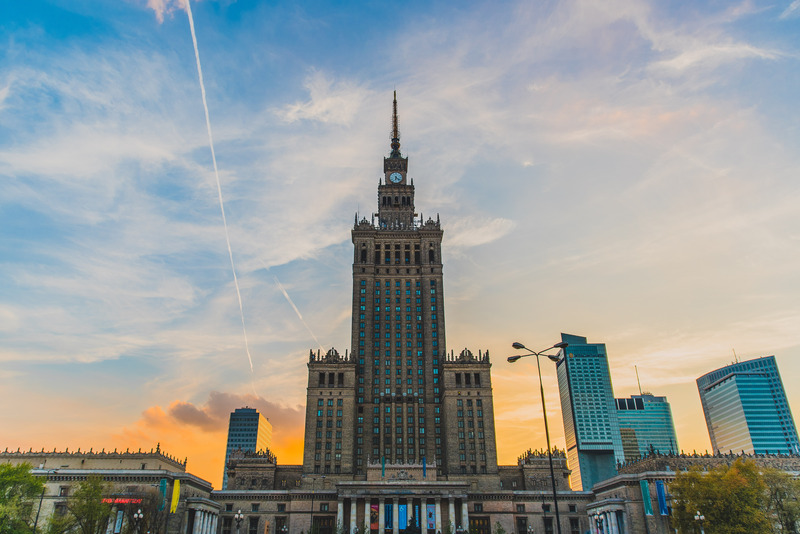 Anyway, it was great to head to Warsaw and catch up with my great friends Arek, Maciek, and Radek, along with everyone else I met. Huge thanks for the hospitality! 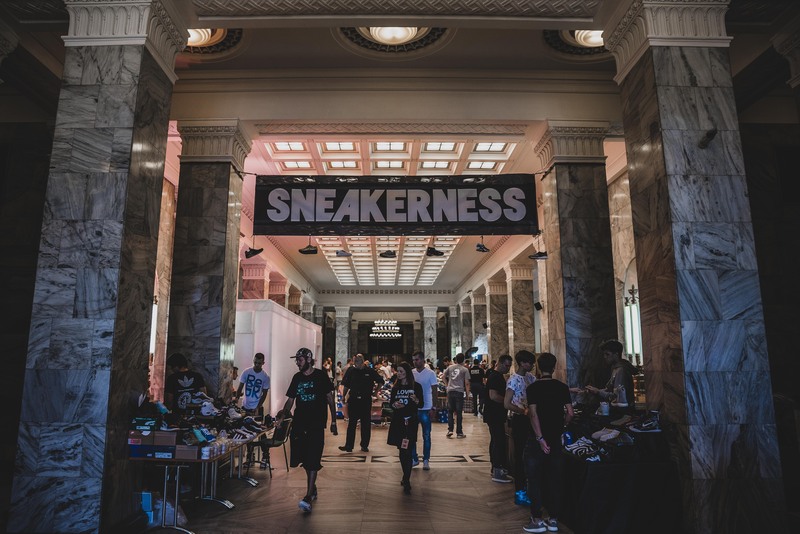 Conveniently, my trip coincided with Warsaw’s edition of Sneakerness, and it was definitely the perfect event to pop my Sneakerness cherry, and a big shout out to all the great people who worked tirelessly to pull off the third Sneakerness in Warsaw, as well as the absolutely wild night out! 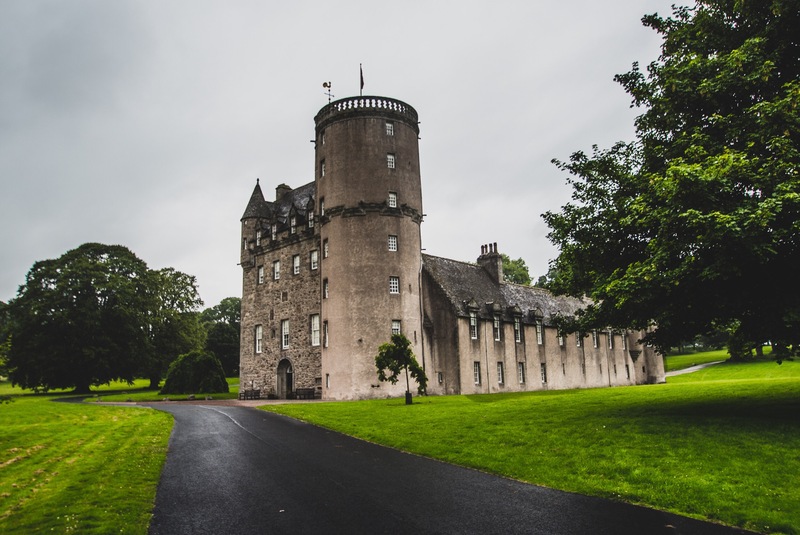 One last castle before the year ends? It’s only right! 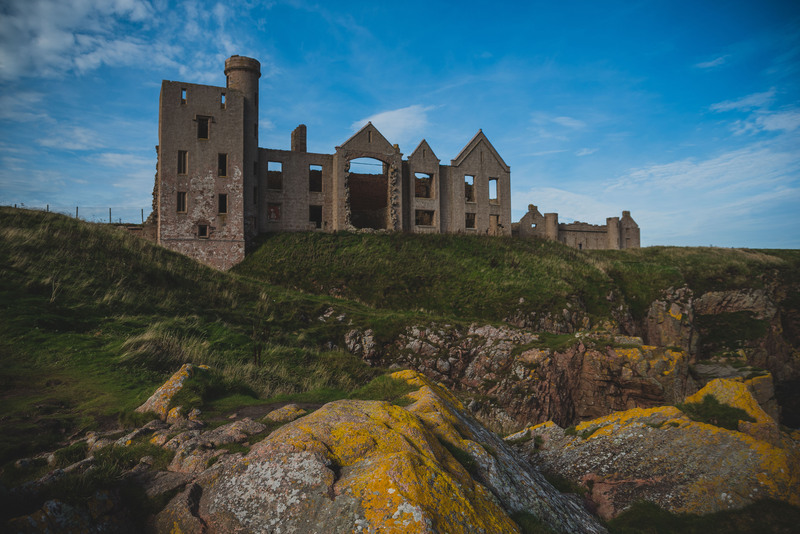 And New Slains Castle was the perfect one to end the year on! 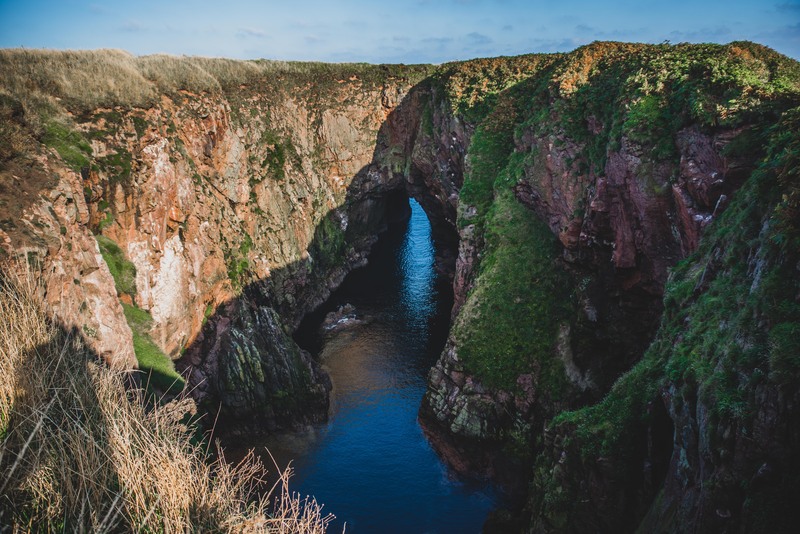 Apparently, if you visit the Bullers of Buchan at a certain time during the year, you can spot some Puffins nesting. Sadly, no puffins for us, just empty hidden rock beaches and miles of coastline. 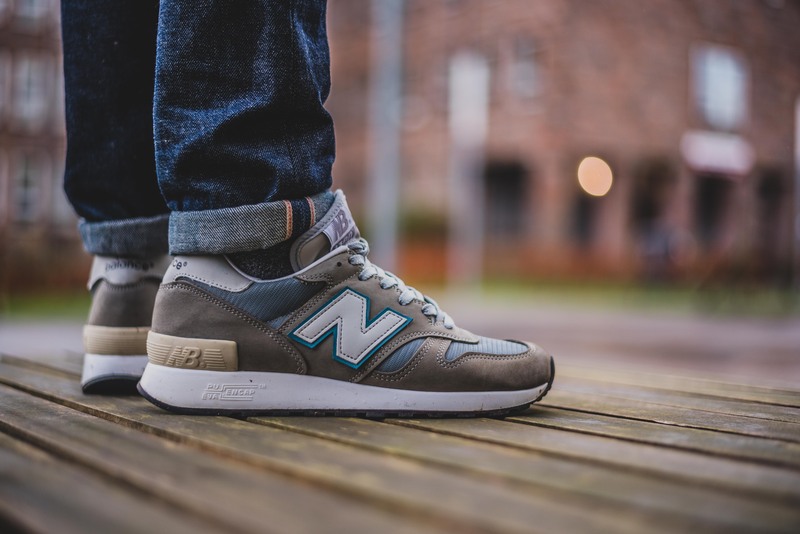 It had felt like an absolute age since the last hanon shop collaboration, I was certainly struggling to remember when I was last at an in-store release for one at the time of writing the post for this shoe, but anyway, the “Spirit of ’83” was a massive success, and rightly so. 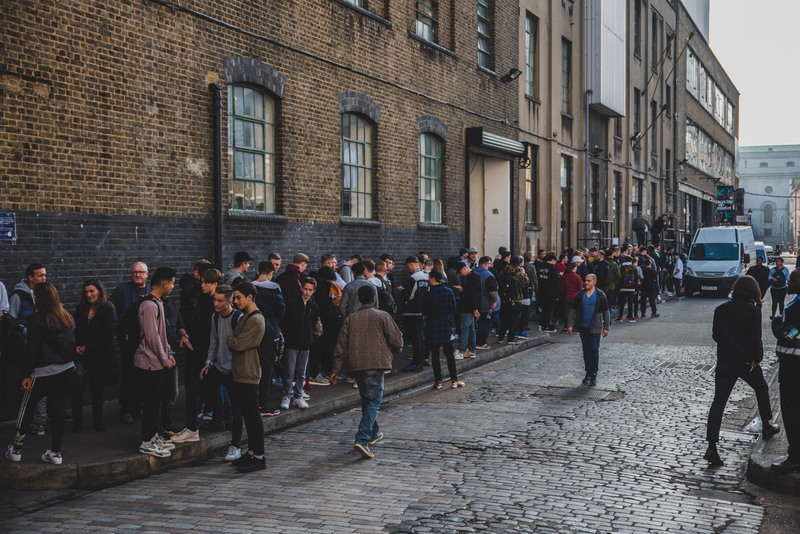 The 14th instalment of Crepe City fell on Halloween and it was the most successful Crepe City yet, which included the launch of their first branded apparel and merchandise collection, as well as their inaugural magazine launch. This might have been the most important month of the year for me, as I started working for hanon shop. Over the last year or so, I had already been doing bits and pieces for them, and helping out in-store at some of their releases, but I am now working for them officially. My role involves photography and social media, as well as some other things, but basically the two main things I have been doing seriously for the last few years. 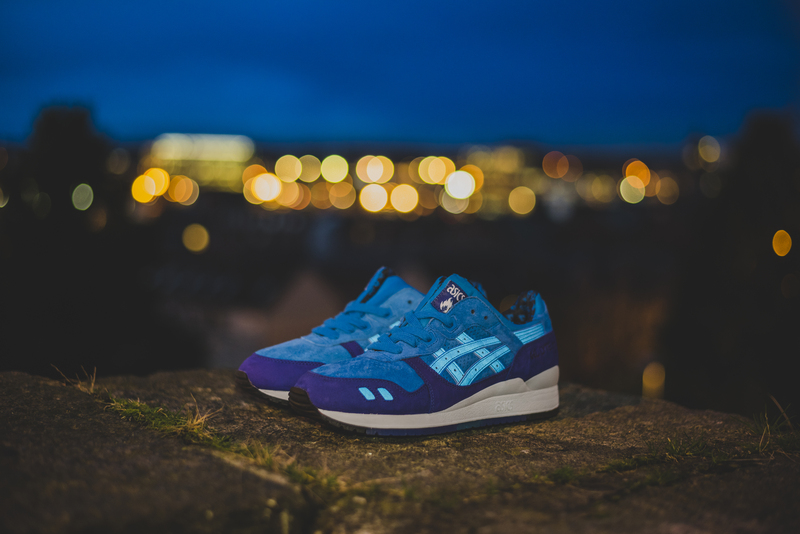 My first main project would be the Asics Gel-Lyte III x hanon shop “Lyte Night”, where I was shot all the images for the press release. 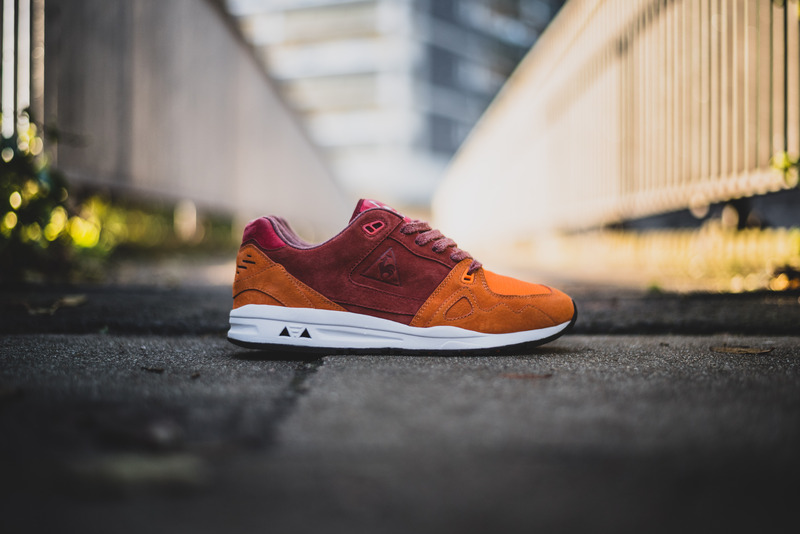 The second project I shot the week after was the Le Coq Sportif LCS R1000 x hanon shop. If you want to follow my work at hanon, be sure to check out @hanonshop on Instagram and Twitter. Since November, I have been working full time for hanon shop, as well as my other job, and on top of that, doing NB Gallery and other bits, so I haven’t had much time to myself which is why this blog has been neglected a little. I hope you can understand, and I promise I won’t be so infrequent with the blog posts going forward! Anyway, I am super excited about what’s to come in 2016 and look forward to sharing it with you all!